Have you been diagnosed with Unexplained Infertility? Have you had several failed IUIs for no known reason? 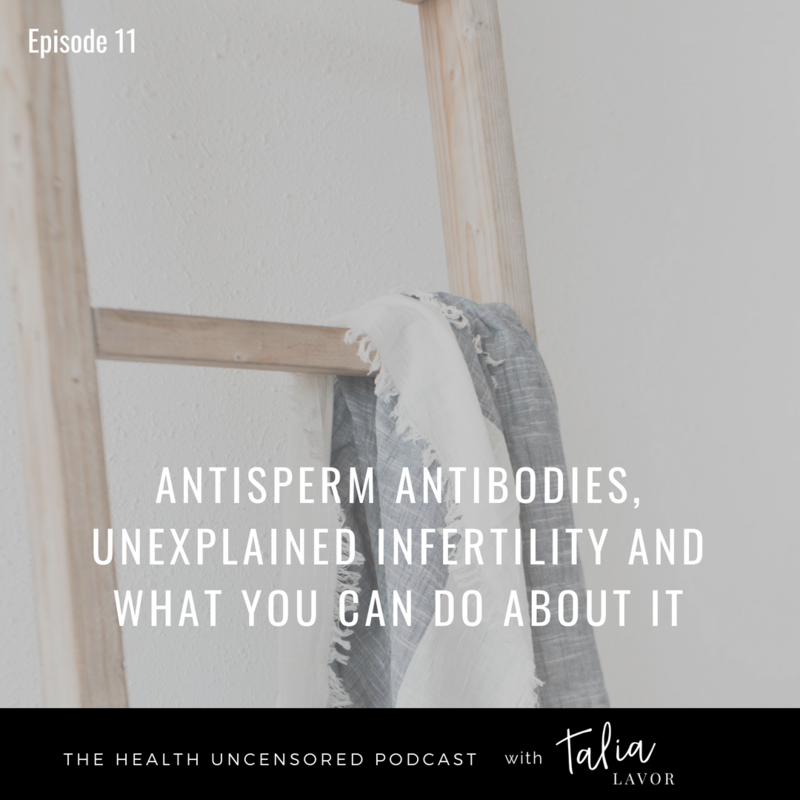 Antisperm antibodies can be secretly sabotaging your fertility! This immune response in men and women can severely damage sperm, keep the sperm from fertilizing the egg AND potentially lead to miscarriage. It is rarely included in most work ups, but could be the difference between conceiving and not. We’ll break this complex topic down into one that is easy to understand and also discuss your options when it comes to treatment and management.